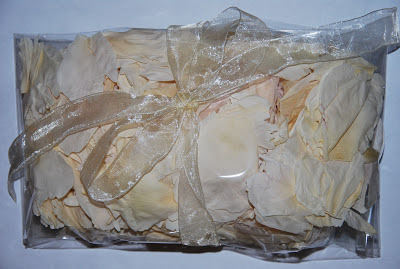 I wanted to order some freeze dried rose petals for my wedding, but I was thrilled to find out that I could order freeze dried peony petals instead! 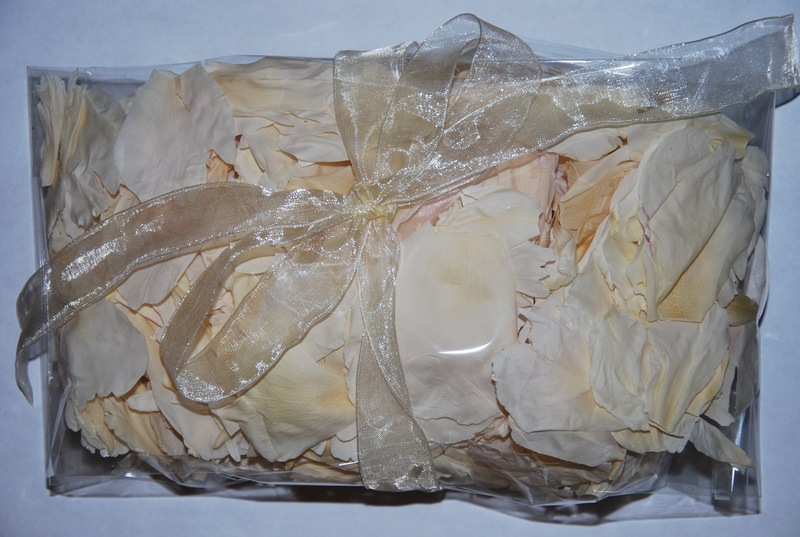 Flyboy Naturals offers freeze dried peony petals that are perfectly preserved like fresh peony petals. What an awesome way to honor my favorite flower than to have my daughter toss peony petals on the beach at my wedding! Also they are environmentally friendly since they are biodegradable. :) These petals are grown in the USA. Flyboy Naturals has a nice selection of petals to choose from. 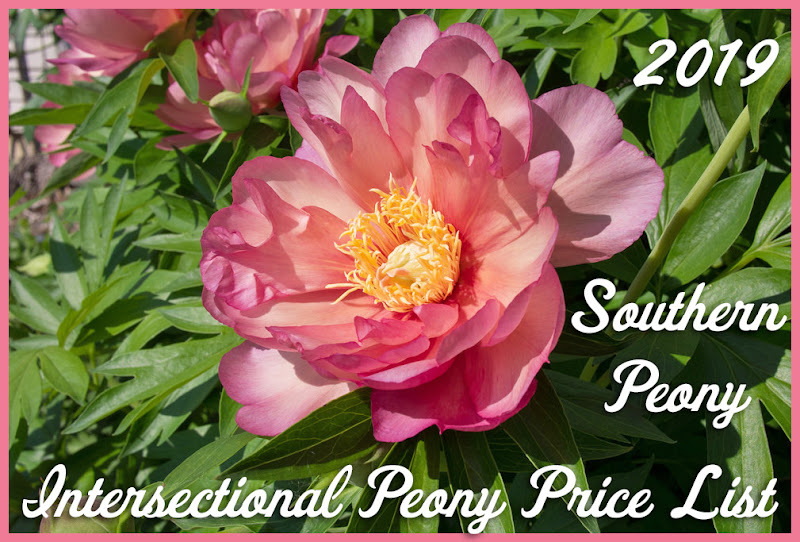 So if you are looking for peony petals for your special event, I would highly recommend them! 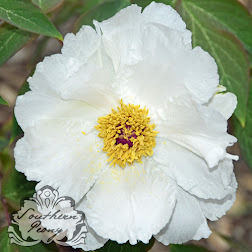 I selected the ivory peony petals, but they have lots of peony petal colors to choose from - ivory, lemon, pink, yellow, dark red, coral, and deep wine. The box I received was very nicely packaged, and the peony petals are beautiful. I can't wait to use them at my wedding!